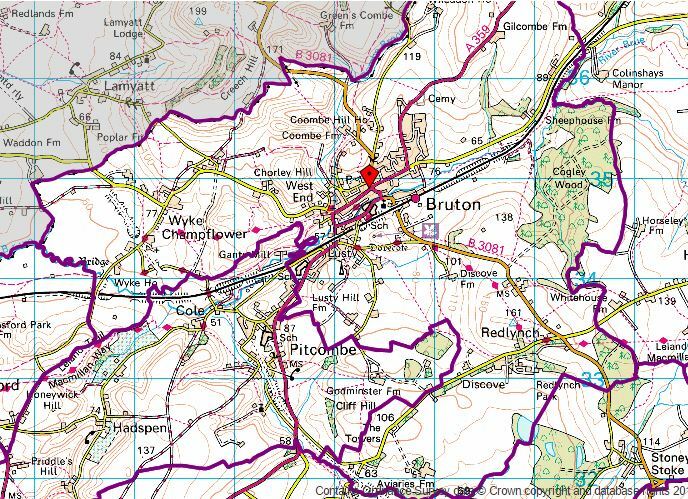 Bruton Town Council is one of the three councils serving Bruton, Wyke Champflower and Redlynch residents. This can lead to a great deal of confusion when people simply refer to “The Council”! The majority of powers and services, and the Council Tax we pay, is the responsibility of either Somerset County Council (SCC) or South Somerset District Council (SSDC). Somerset County Council, based in Taunton, is the largest authority and is responsible for schools, roads, children’s services and libraries, among others things. South Somerset District Council, based in Yeovil, is responsible for a wide range of activities including planning, licensing, environmental health and many leisure facilities. Waste collections are run by Somerset Waste Partnership on behalf of SSDC and SCC. Much of the work of the Council is done through its committees, which you can find out about here. If you want to know more about the role of town councils in general, you may find this interesting.